Breaking it down by period and type, you can really see how the Seven Years War dominated painting output. It actually eclipsed everything else, and pushed a lot of smaller projects to the side. 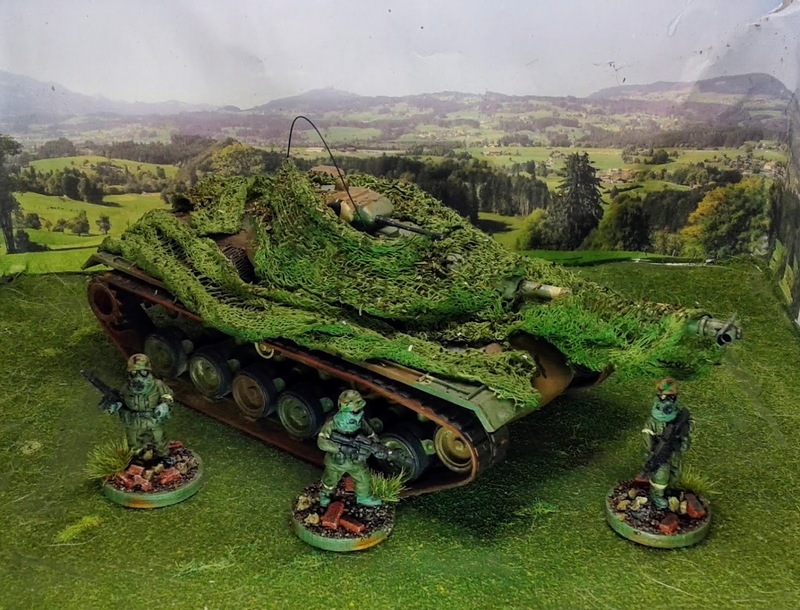 In fact, the SYW projects (18mm Russian and 10mm Austrian/Prussian) were rather resounding successes with with 94% of the total output for the year! So how did my outcomes compare to my objectives? 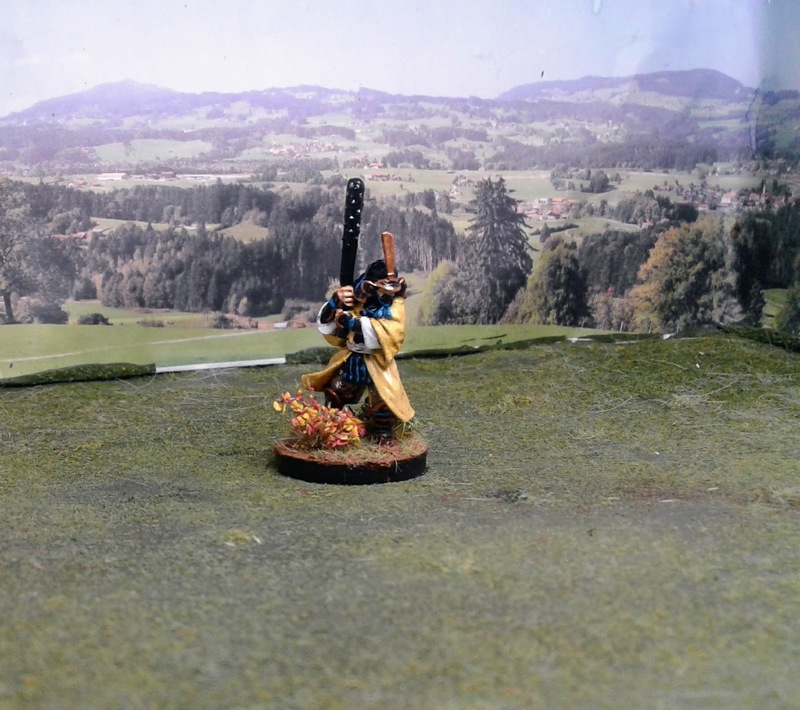 28mm Imjin War - For this group I just need to finish the on-hand heavy units to complete the collection. That will be 4 units of heavy infantry, 2 units of cavalry and 1 more unit of missile troops. I managed to get half way there. With 1 unit of heavy infantry, 1 units of archers and 1 of cavalry. I have yet to field this collection, and the advent of Test of Honour really moved the focus to the samurai side of this project. 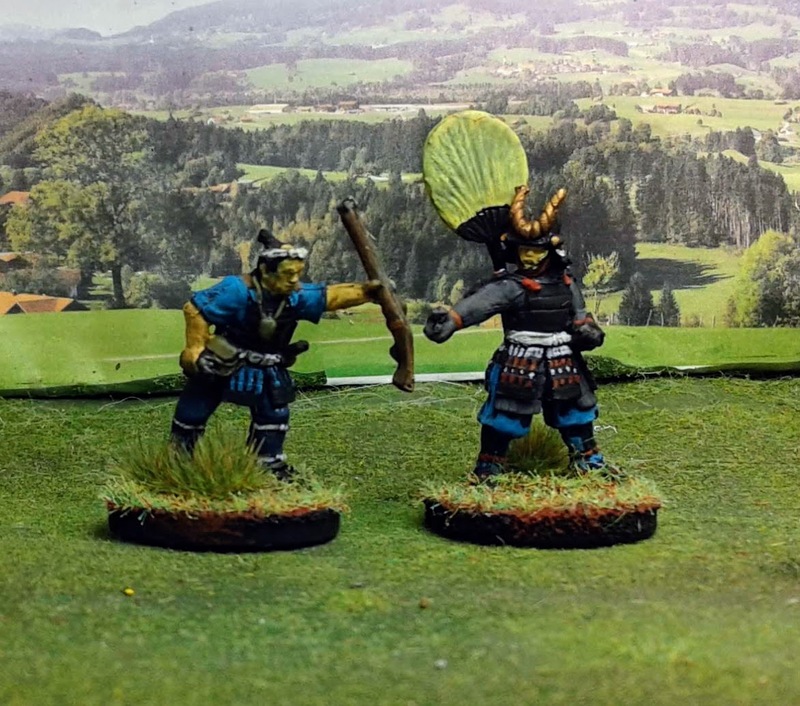 28mm Samurai - I have a lot of foot samurai on the table waiting for attention. 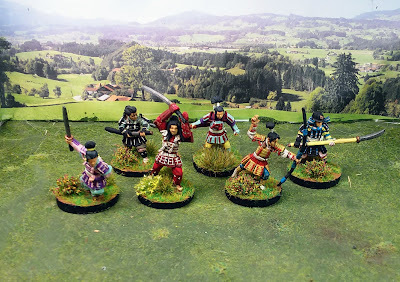 This year I want to focus on getting more Samurai and less Ashigaru completed. 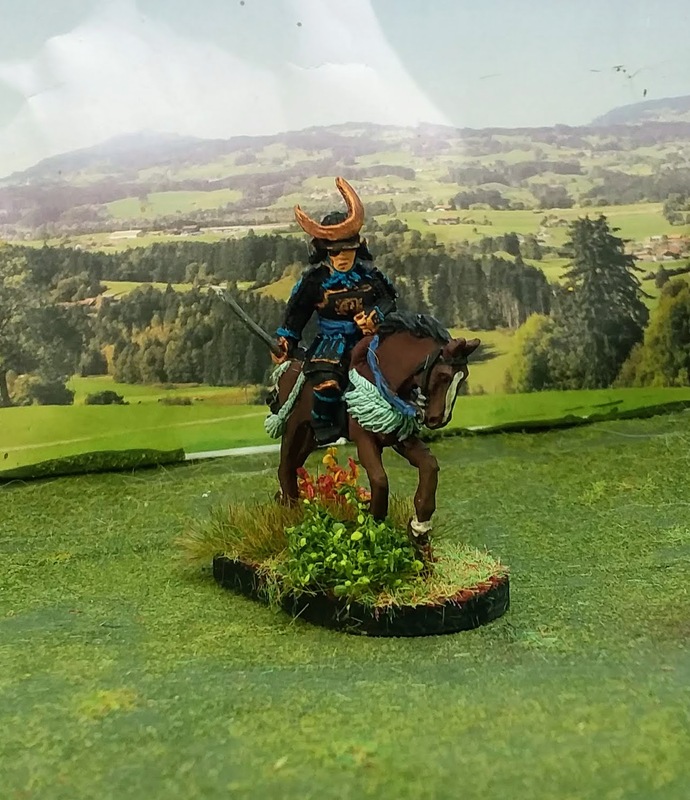 Warlord is planning on doing some Sohei to add to their Test of Honour range, and Dice Bag has done some very nice female models that will probably make up part of my 2018 planned purchases. Again, not too bad. I managed to complete all of my on-hand Sohei and Ikko Ikki figures and even painted the Ona-Bugeisha from Bad Squiddo games. 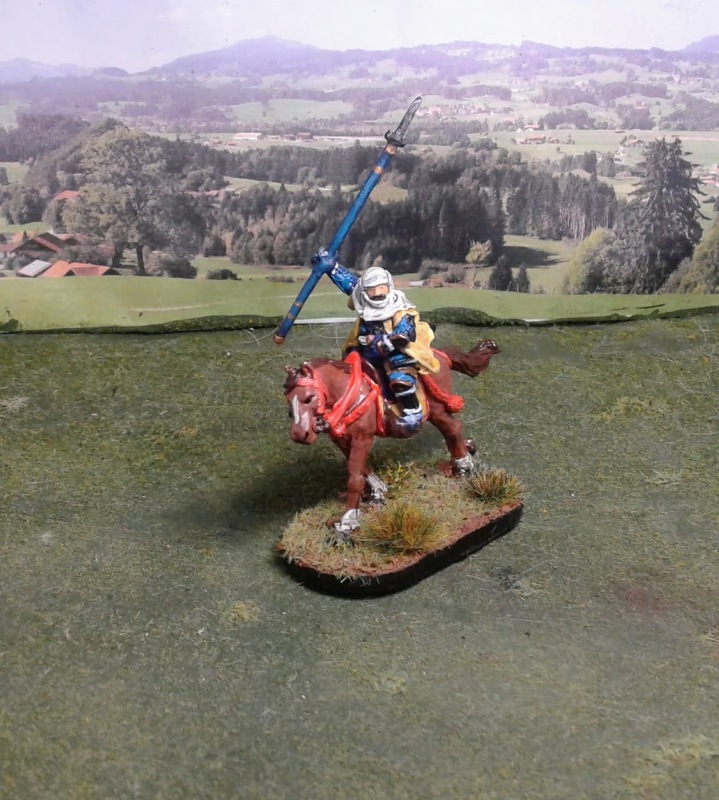 I managed to get in several games of Test of Honour, which really helped push the project forward. I also picked up both the Warlord Sohei and Ona-Bugeisha boxes which are still waiting for their place in the queue. 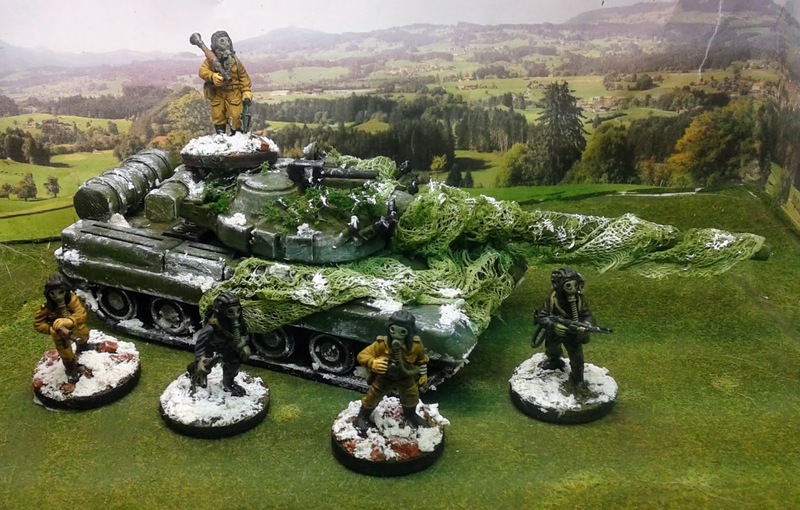 28mm Cold War - 1 Soviet Tank and crew. I think I have some other crew-served weapons on-hand, but no new purchases are planned. I managed to complete this project at the last minute. I also added some camouflage to the M48 to make it more skirmish ready. The collection even managed to get fielded for a couple of trial games of my Armaggedon 1984 rules modifications for Battleground WWII. 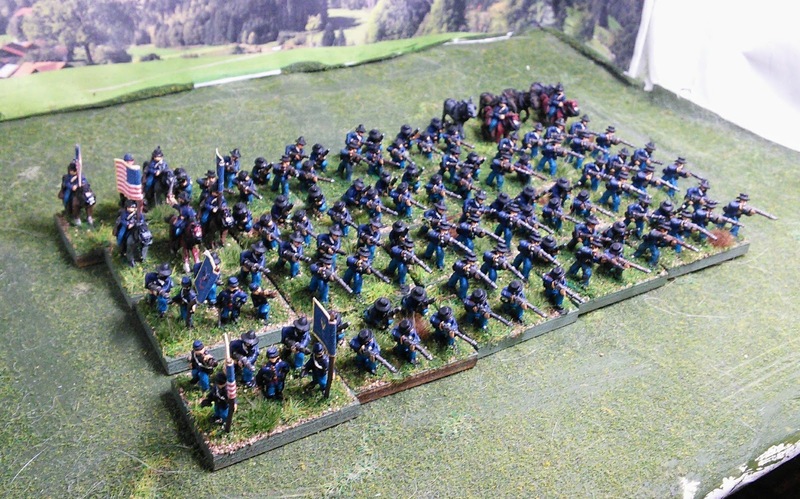 18mm Seven Years War Russians - See the tracker on the right column of the blog. 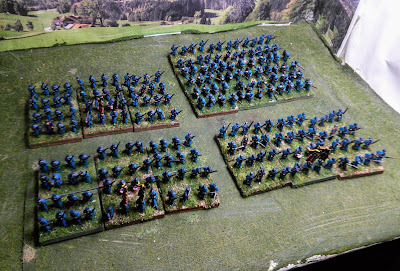 I have about 16 Infantry regiments and 10 Cavalry regiments to go. I am focused on the figures on-hand in the vain hope Blue Moon gets around to adding to the range before I start painting command groups to go with my summer uniform infantry. Otherwise it is command units in full coats to accompany their much more comfortably dressed soldiers. Either way, I want to get it done by the end of July. I managed to get this one done with a little time to spare, thus the "tracker at right" no longer exists. 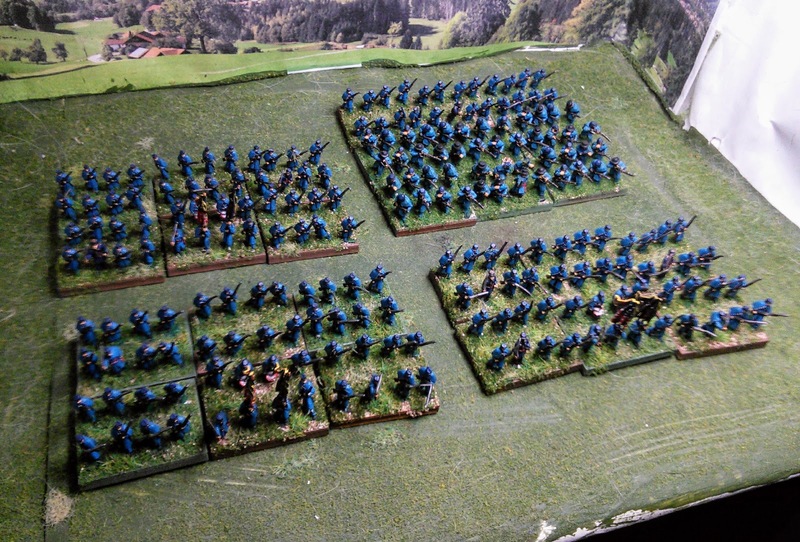 Overall this project dominated the first six months of output, but I did manage to get a complete army on the field for a rather epic scenario. 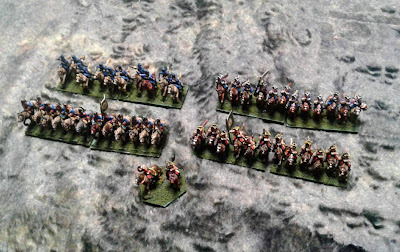 Overall the force participated in four re-fights of the historical scenario as well as one additional attempt using my 6mm Napoleonics as proxies. 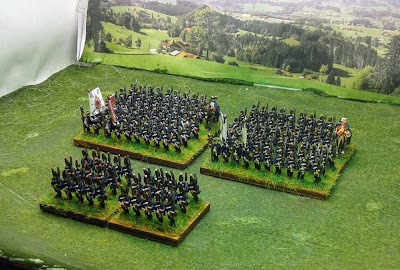 The end result was 3-2 in favor of the Prussians. 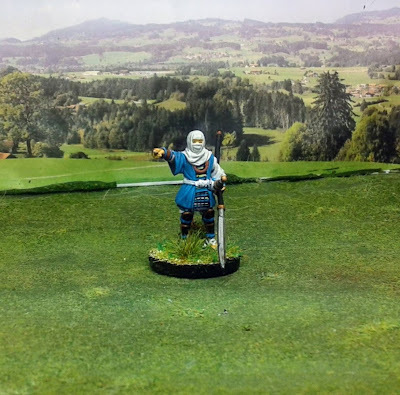 I hope to get the collection on the table next August for a historical rematch of Kunnersdorf. 10mm Seven Years War - I want to get enough Prussians and Austrians completed to have a go at Kolin, Mollwitz and Leuthen by the end of the year. Another big success story of the year, and the dominant source of output for the later half of the year. 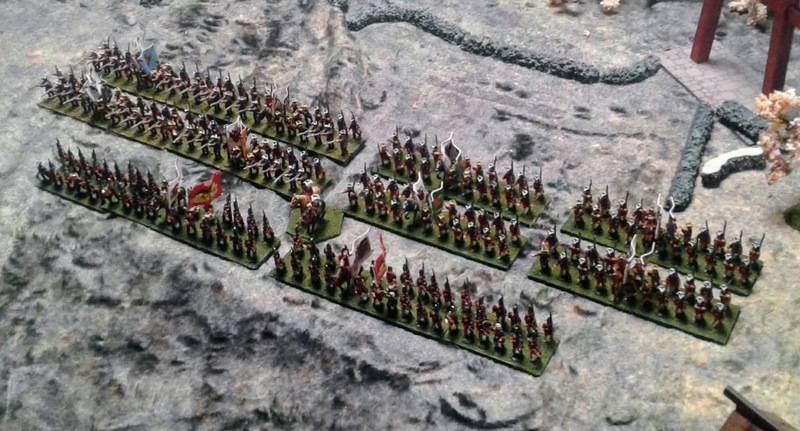 The project saw two large transitions: The shift from two ranks (42 figures) to three (62 figures), and reorganizing the Grenadiers to paint 1 30mm square per regiment. Both resulted in significant increases in the necessary number of figures for the project. Overall, it does create the effect I wanted for the project and I am nearing a critical mass for running large scenarios. 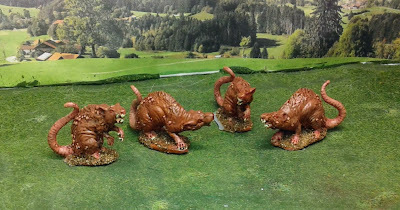 I would like to get them on the table this year, perhaps for Chutositz. 10mm American Civil War - I need to do enough figures to round out the existing five brigades for each side, and double the amount of cavalry. 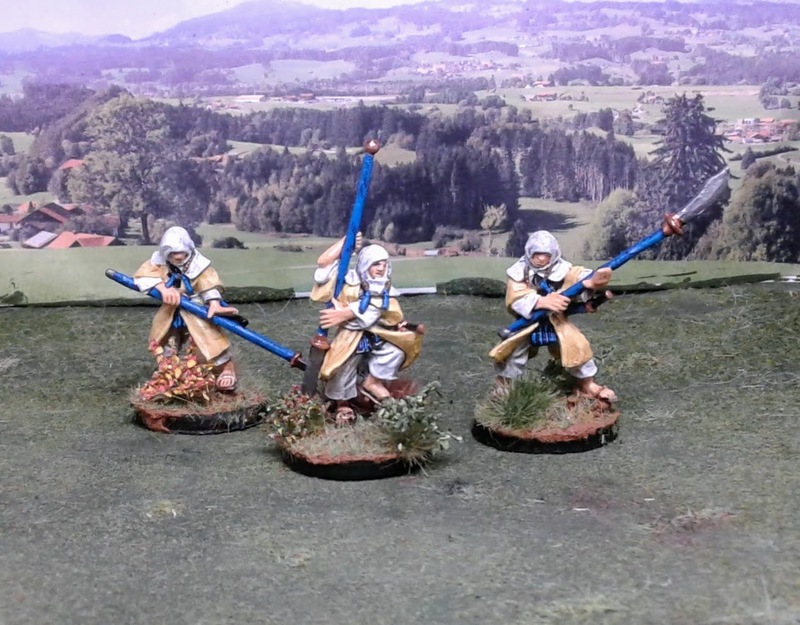 Most of the figures are on-hand. 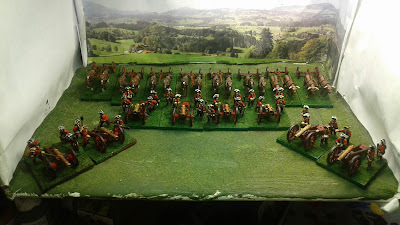 No cavalry this year, but I did enough figures to round out one brigade, and reinforce Wilder's Brigade so I can field them either mounted or in skirmish order. 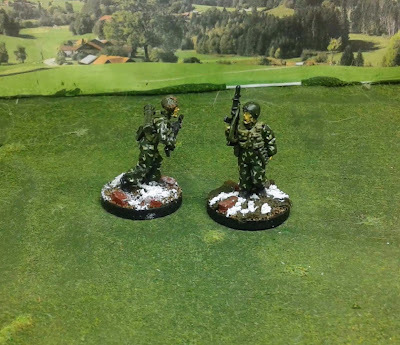 3mm Cold War - Not much here as well. I need to round out the engineer components for the USSR and US armor brigades as well as the Rotary Wing Assets. 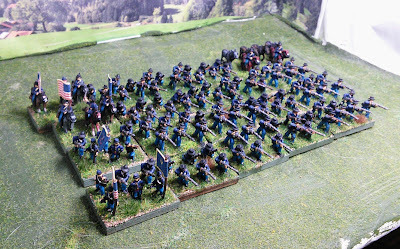 (Hinds and Cobras) This is another possible area for expansion as I would really like to add a BOAR armored unit at some point. I managed to finish off the last of the T-72s to plus up the size of the Tank BNs for my Motorized Rifle Regiments. There are a handful of helicopters and engineer assets still awaiting the final touches and basing. No expansions took place this year. I did manage to get them on the table for some Beta testing of my BCT rules, including my son acting as a live resistive opponent rather than the previous solo-play. 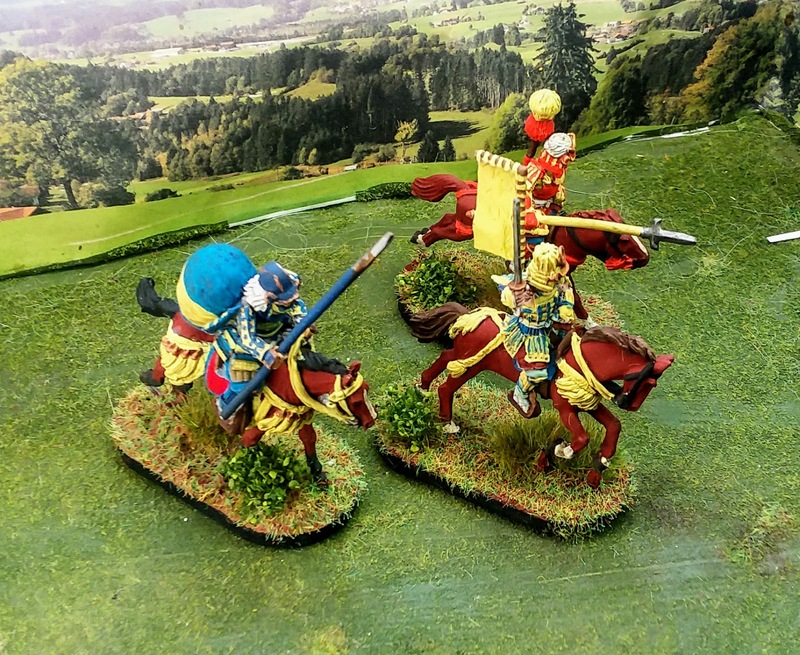 Odds and Ends - I have lots of 6mm terrain and odd units that I would like to complete. Not much done here other than a handful of fantasy figures for my son's games. The following received no attention despite my initial intentions for the year. 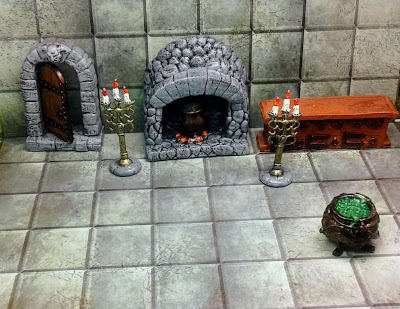 Of the group, only the Kushites found their way to the game table, and that was technically in 2019. 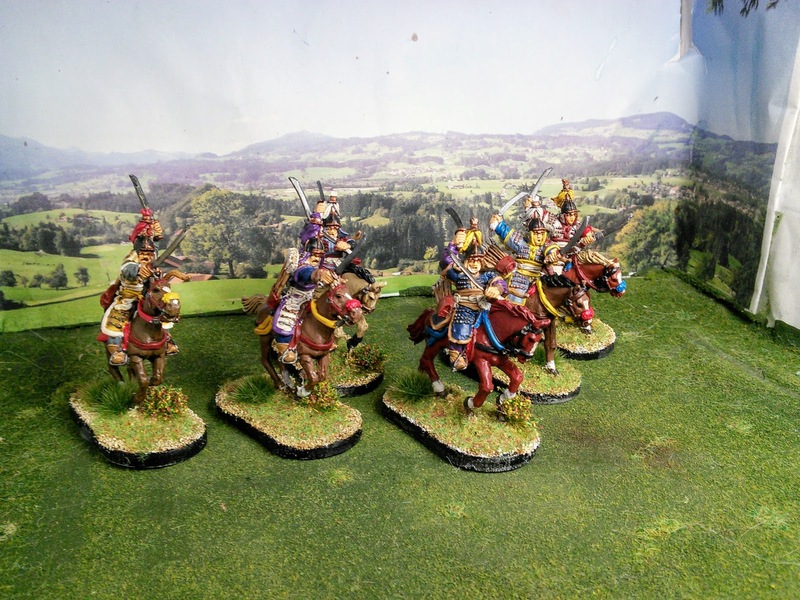 28mm Kushite Egyptians - I have 8 units of cavalry/chariots and 6 units of missile troops on-hand. I would like to complete 6/6 for this year. 28mm World War II - If I do start another project this year it will probably be 28mm British Paratroopers to replace my 20mm collection. 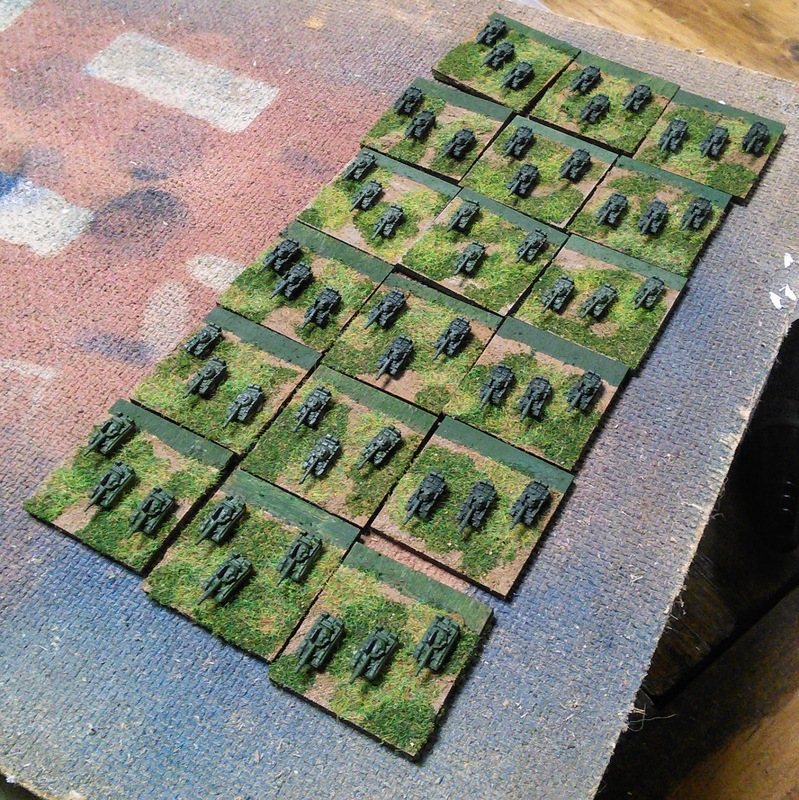 Otherwise I really want to get some vehicles to mount my Panzergrenadiers. I should probably pull off a couple tanks as well. 6mm Ancients - I have really neglected 6mm of late, and I have a large bag of late Imperial Romans waiting for attention. I want to finish off enough units for a Commands and Colors sized force. 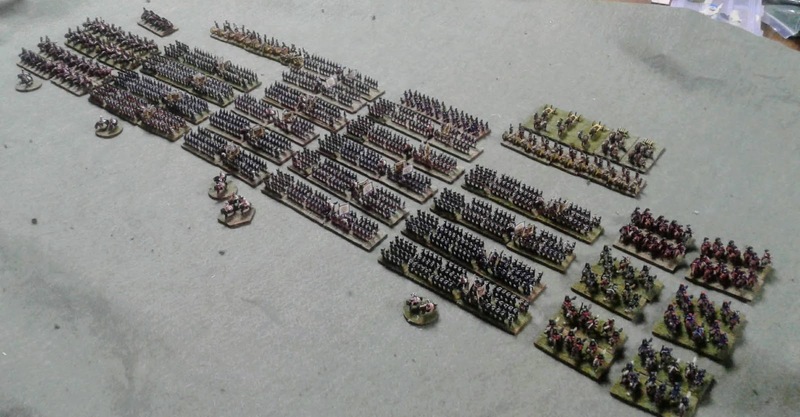 6mm Napoleonics - Not much to do here. 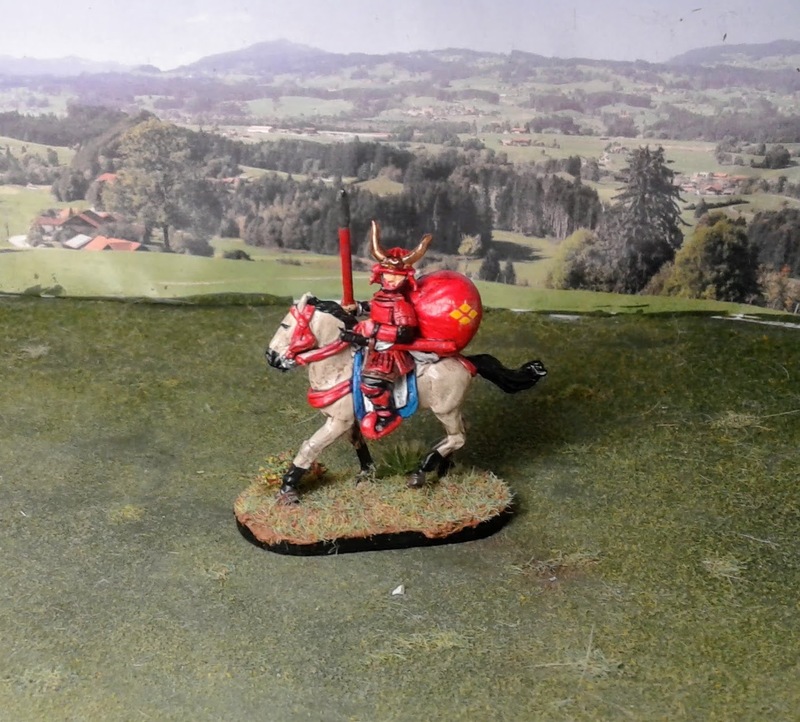 My goal for this year is to paint enough Heavy cavalry figures to increase my unit stands from 9 models to 12. Other than the games listed above, household games were restricted to solo play and intermittent games with my son. 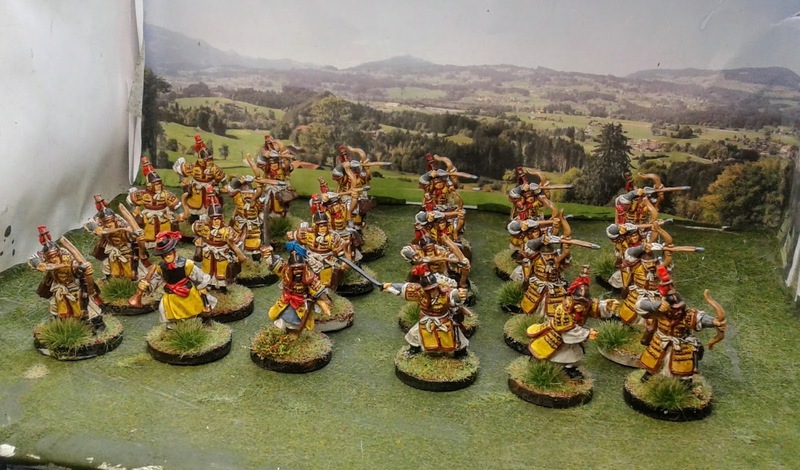 I introduced Mason to Honours of War and Commands & Colours Ancients. 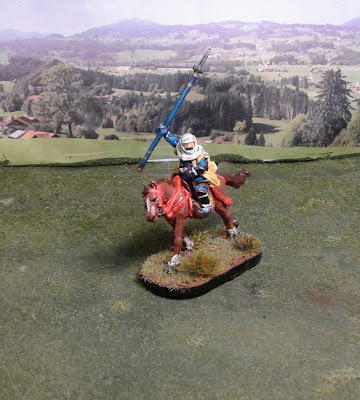 CCA was met with some enthusiasm, but Horse and Musket will have to wait for another time I suppose. Outside the house gaming was primarily hosted by Jon where I was able to partake in the refights of Mollwitz, Foz d'Arouce and of course Zorndorf. Gaming dropped off abruptly in the fall, and I hope to get back to a regular schedule for 2019. Updates were down about 10% this year, but I still managed a respectable 103 posts overall. My usual summer furlough was more extended than previous years, but I haven't let the signal die completely. The updates still provide the necessary motivation to keep hacking away with my brush and provide my digital diary of the collection. Thank you to all who continue to view these incoherent ramblings and help motivate this assault on the lead mountain! Next up will be the annual establishment of goals. Bring forth the pie charts! Jake! You had a spectacular year at the painting desk. 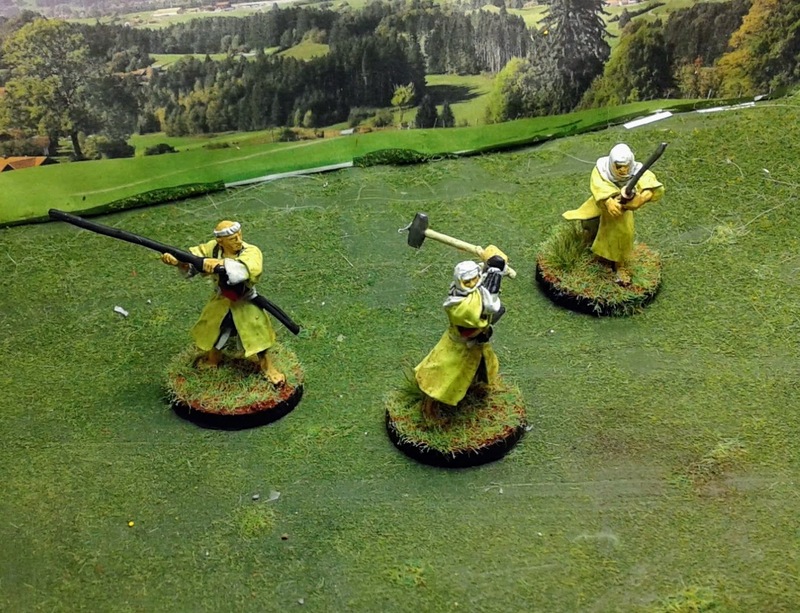 Your painting totals and painting points are off the charts. Great job! Your work on your 18mm Russians was critical in fielding Zorndorf. Without them, no Zorndorf on the 260th Anniversay. We can set Kunersdorf for the next SYW Russian anniversary battle in 2019. I was surprised to find I was 4pts behind last year's total even with the extra 350 castings. 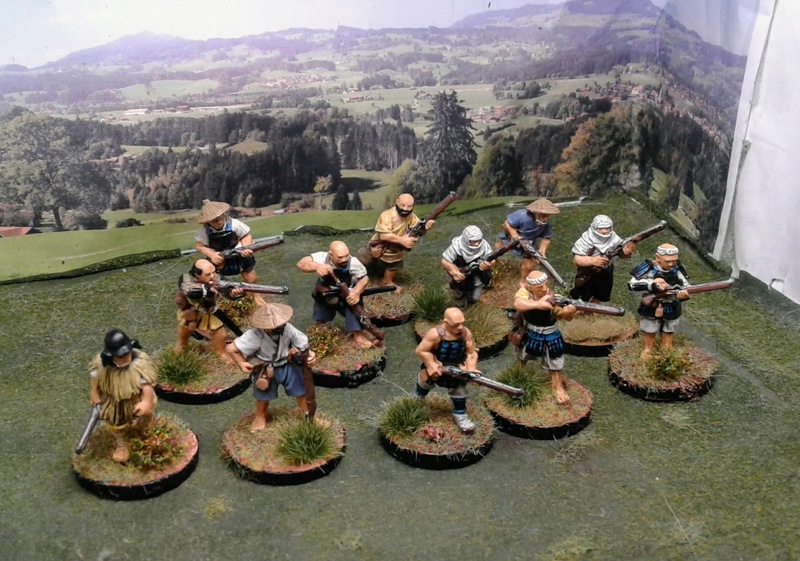 10mm just cannot compete for points with 28mm! I am looking forward to Kundersdorf. 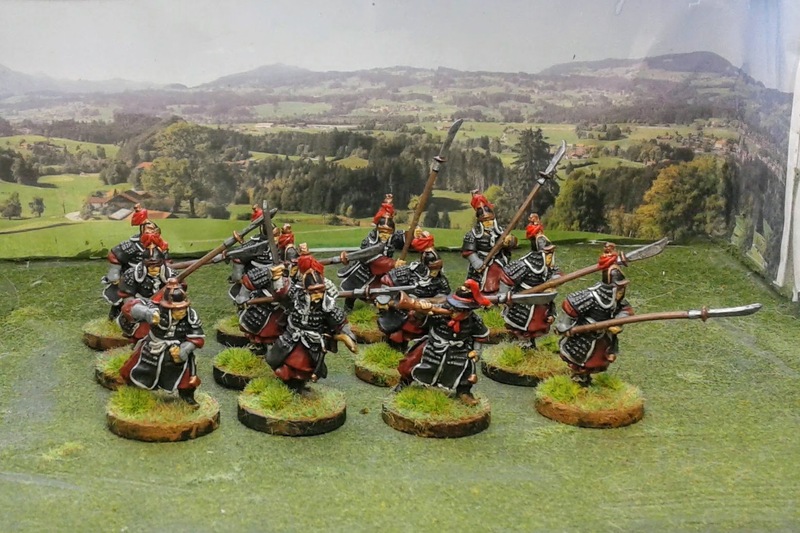 I should only need to paint a few more units of combined Grenadiers which are already on-hand. 2018 was The Year of the Tricorne... and a very good year it was, too! I have thoroughly enjoyed being along for the journey. Thanks Peter. I always appreciate your words of encouragement. A productive and wonderful year, so many beautiful and colorful troops, love the Korean's units! Thank you Phil. I hope to get a few more out this year as well. 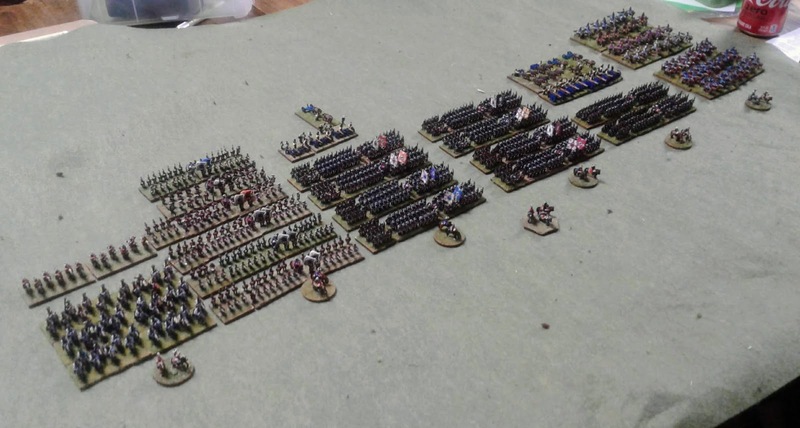 Impressive pass in review of such a wide range of figures - all beautifully painted and presented. Thanks Dean. I have really enjoyed watching the progress on your 28mm Napoleonics as well.